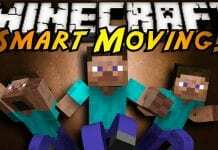 GLSL Shaders Mod 1.11/1.10.2 for Minecraft 1.11.2, 1.9.4, 1.10 was made for people that don't like the flat and unrealistic shades, shadows and other lighting effects in default Minecraft. Minecraft default (without using a shader or realistic Resource Pack) is one of the most unrealistic looking games ever created. 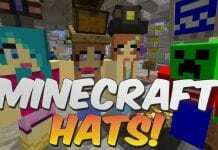 Most people like minecraft because it comes with pretty simple game graphics. For those who like very realistic looking blocks and true smooth hd lighting we recommend using Shaders in Minecraft. The GLSL Shaders Mod 1.11/1.10.2 is really easy to install, we provide you a full installation guide below. We also provide you a list of the best Shaders below like Sildur's Shaders, MrMeep_x3's Shader, Sonic Ether's Unbelievable Shaders. However, for using Shaders with normal FPS Rates you will need a decent CPU and GPU. 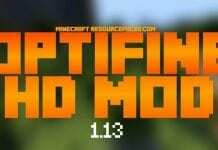 You can also use this Mod with Optifine HD. We recommend using the Shaders Mod with Optifine HD, if compatible. You can use GLSL with Sildur's Shader Mod. 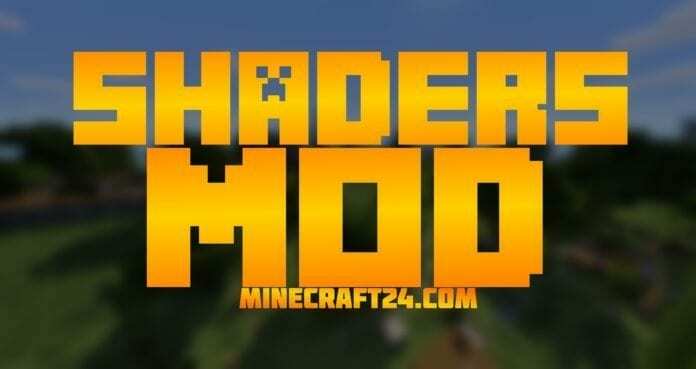 GLSL Shaders Mod 1.11/1.10.2 for Minecraft 1.11.2, 1.9.4, 1.10 is recommended for all Minecraft Players that like high definition shades in Minecraft. 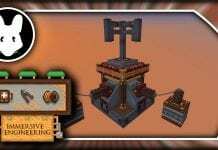 I downloaded and launched the mod. Then I turned on the shaders and nothing happend.